Puzzle Trap 8 is another new point and click room escape game from cafecafegames. 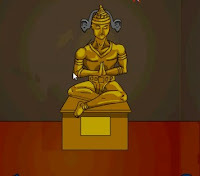 In this game, your objective is to escape from a place by solving the puzzles along the way with the aid of objects that are scattered around the place. Find all the pieces of the puzzles to escape the room.